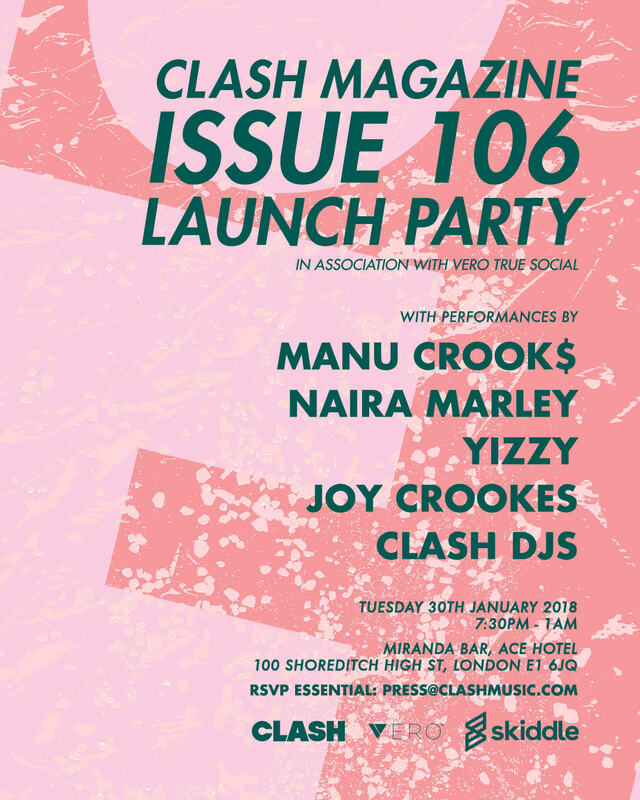 Issue 106 is coming, and we're toasting its technicolour papery goodness with a private showcase in association with Vero True Social at Miranda Bar, Ace Hotel on January 30th. Fresh from touring with Tory Lanez and Stormzy, Manu Crooks is a talent tipped by the best. 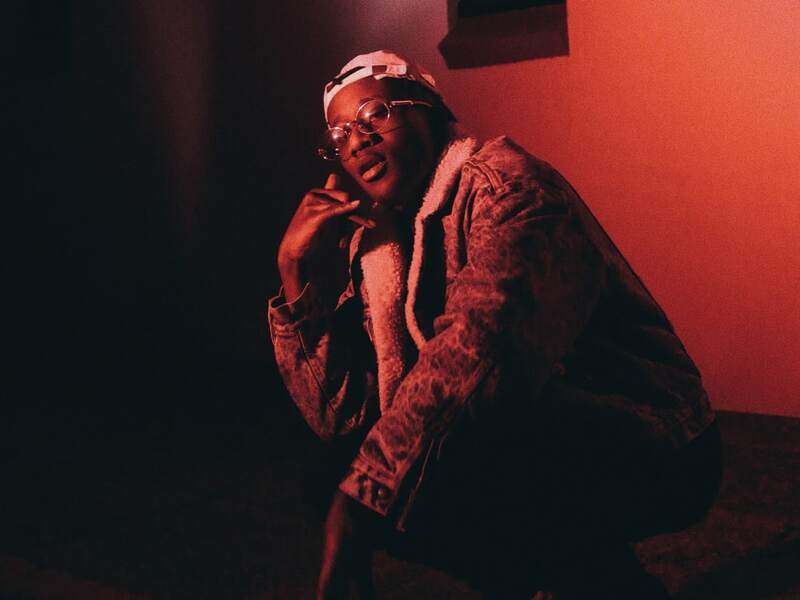 The Sydney rapper (who also counts ASAP Ferg as a fan after he brought Manu out at a show) is touching down in London, bringing his Atlanta-meets-Australia vibe with him. 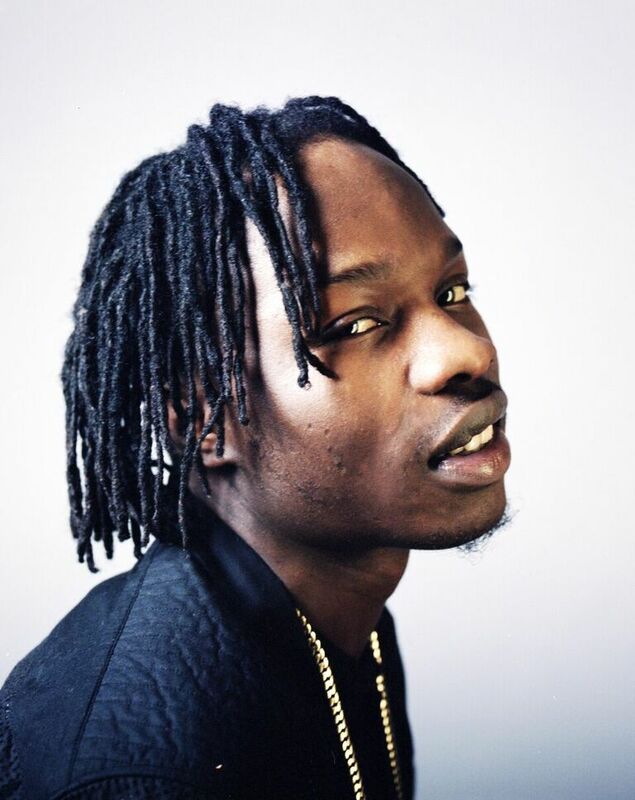 Naira Marley has seen inclusion on countless School of 2018 lists. The Lagos-born, Peckham-bred singer made waves with party anthem 'Marry Juana', and has since followed up that success with collaborations with Team Salut, Olamide and plenty more in the pipeline. 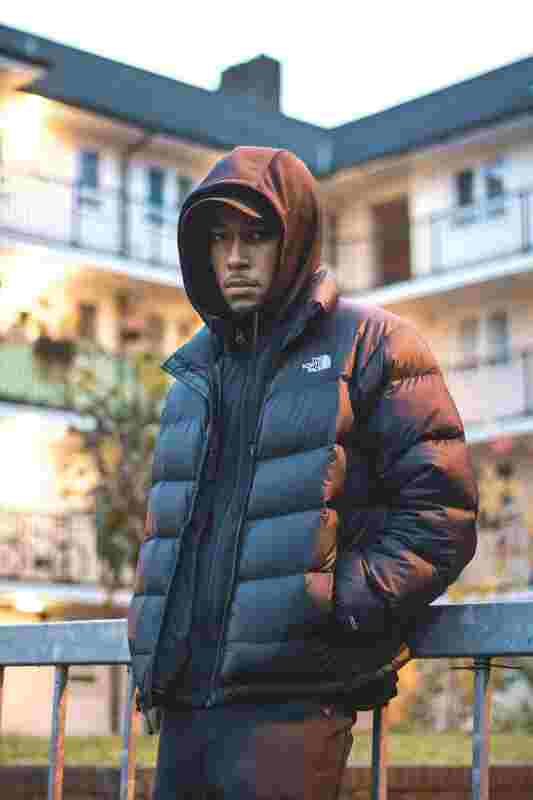 Another 2018-tipped regular is grime MC Yizzy. The startlingly-young fresh faced spitter (fka Young Yizzy) has proven he has the bars to account for his 18 years, and will be lugging some of them along for what'll surely be an energetic set at the Ace. 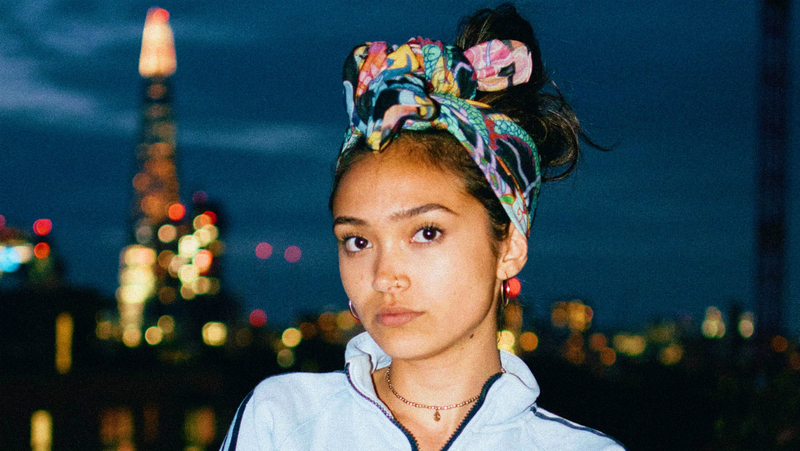 Finally, South London songstress Joy Crookes has an undeniable gift for songwriting, despite her few years too. A purveyor of modern pop and powerful vocals, she's cemented herself as someone to keep an eye on, thanks to her sophisticated, beyond-her-years skills. With a free bar (while stocks last), it's a surefire way to banish those January blues. We have 100 free tickets for our audience to join us, for a chance to attend simply fill in the form below. Do you wish to hear about more exclusive events and competitions via the Clash newsletter?